A one-of-a-kind collaborative fashion photography exhibition that captures and interprets contemporary Canadian culture, evoking a sense of disruption that dominates our era. 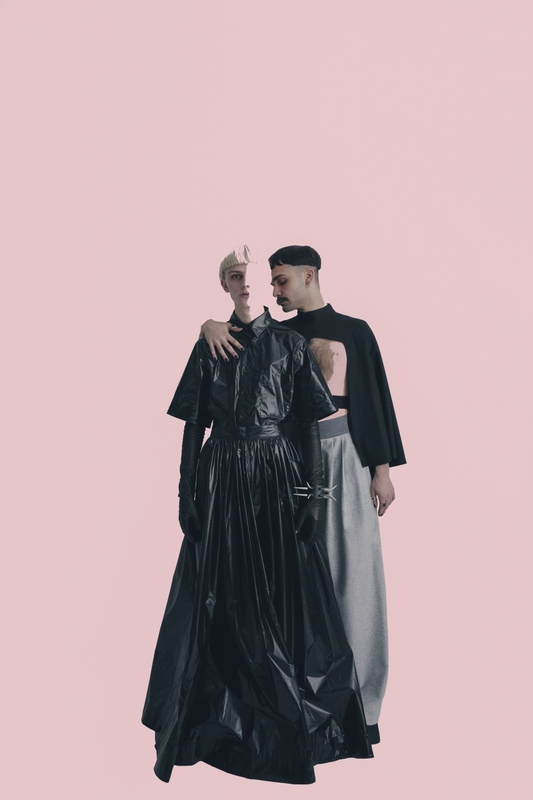 Under the creative leadership of George Antonopoulos, this exhibition features subject matters who are innovating culture through distinct creativity and inspiring global style—such as Canadian-born transgender male model Krow. Portion of proceeds from artwork sales will support The 519 Community Centre towards its anti-violence initiatives.